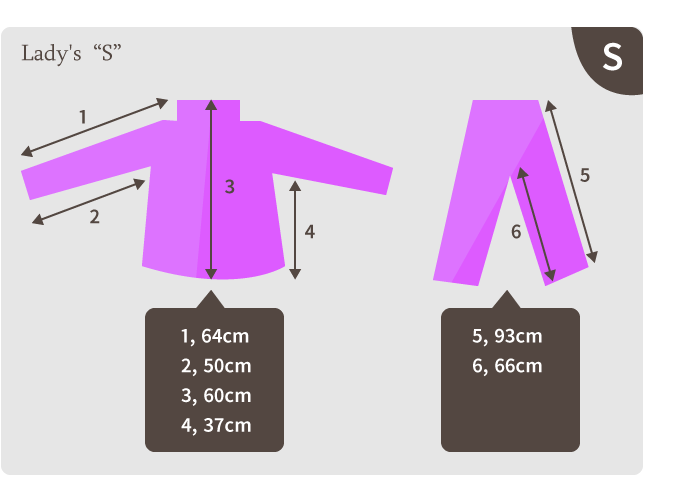 Here is size chart in detail. 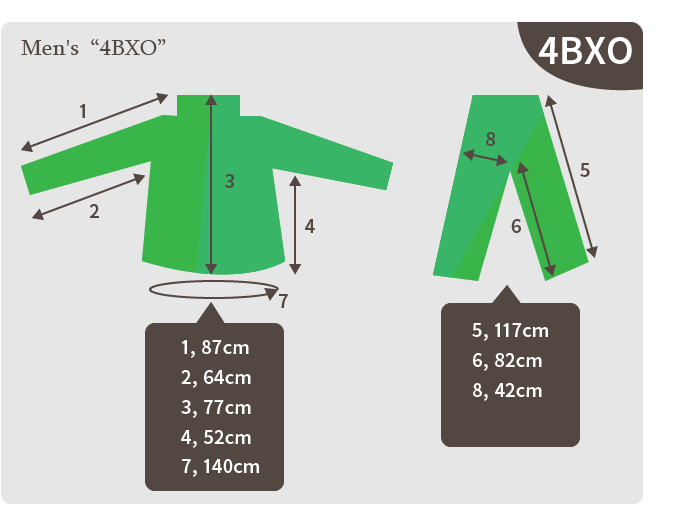 Please email us if you would like to know more measurement. We do not accept any comment about this shoes size conversion because this is an official conversion offered by Mont-Bell.